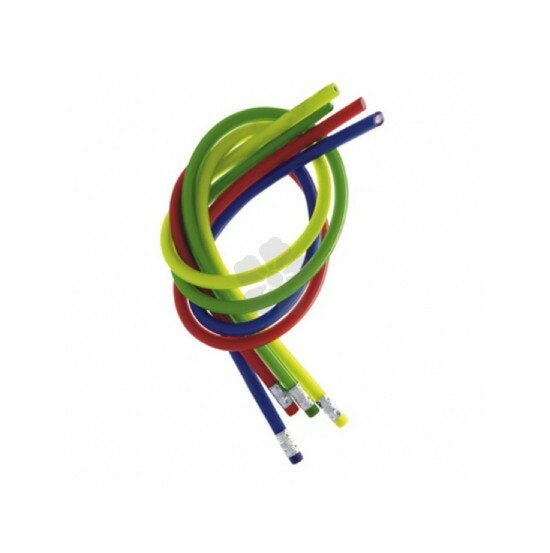 Our custom printed Flexi Pencil is the perfect novelty item for Schools. This 30cm pencil has a handy rubber at the end to get rid of any mistakes. 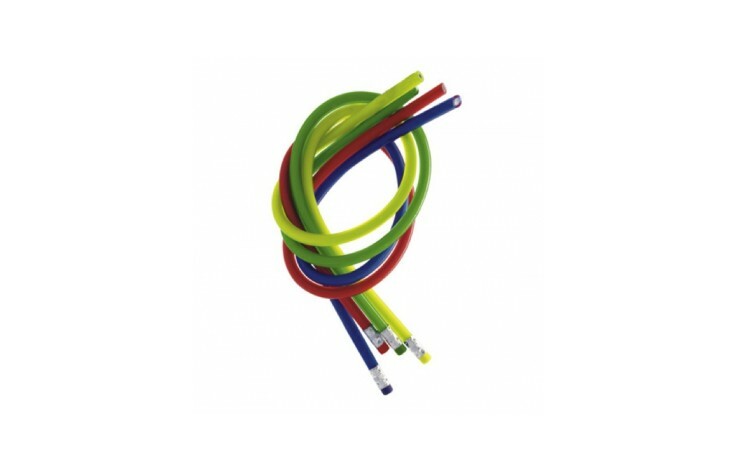 Available in four vibrant colours, this is a great fun item for children of all ages. Printed with your design in 1 spot colour to the barrel.